Dan West was a farmer from the American Midwest and member of the Church of the Brethren who volunteered during Spanish Civil War. His mission was to provide relief, but he soon discovered the meager single cup of milk rationed to the weary refugees once a day was not enough. And then he had a thought: What if they had not a cup, but a cow? That “teach a man to fish” philosophy is what drove West to found Heifer International. And now, 75 years later, that philosophy still inspires our work to end world hunger and poverty throughout the world once and for all. 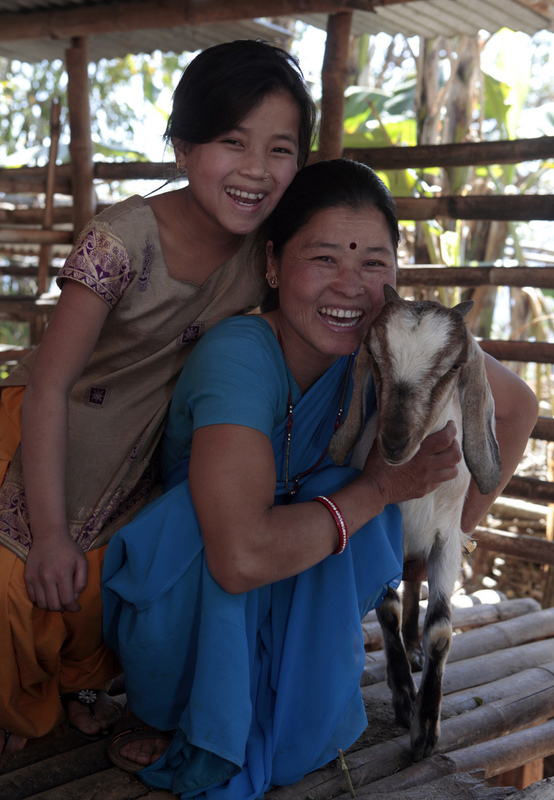 Heifer International is a global development organization on a mission to end hunger and poverty in a sustainable way. We work with communities in 20 countries around the world to strengthen local economies and build secure livelihoods that guarantee a living income to small-scale farmers. 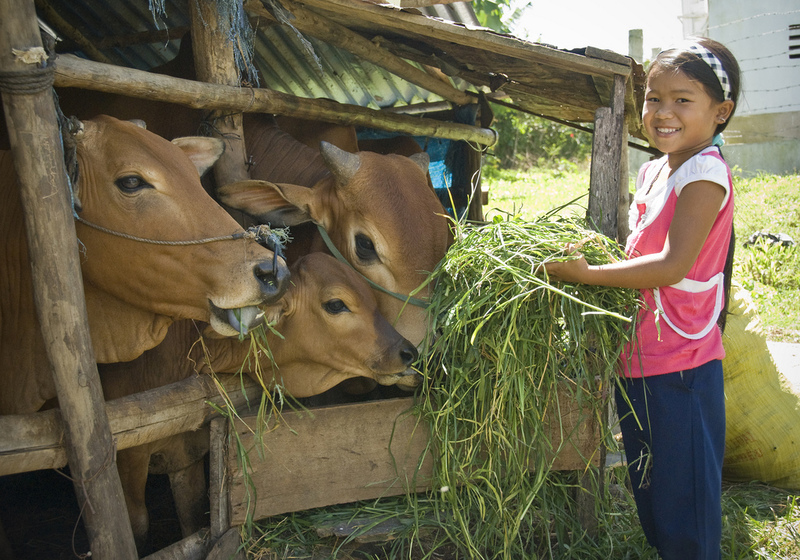 Since Heifer was founded in 1944, we have supported 32 million families to lift themselves out of hunger and poverty. Our model focuses on building social capital by increasing income and assets within farming families, improving their food security and nutrition, and protecting the environment – with women’s empowerment and connected communities at the very center. We strengthen local farmer organizations – helping to set them up where they do not already exist – and provide livestock and seeds, which serve as important sources of food and income. As farmers continue to grow their businesses, they pass on an animal, seeds or other assets to their neighbors, creating stronger, interdependent communities. As their farms expand, Heifer connects farmers to markets and helps them develop the production experience and expertise to make their businesses thrive and grow. Through partnering with governments, companies and non-profit coalitions, we develop local solutions to global problems and build strong, resilient communities.